Learners will learn to write Argument essays this month. They will write 3 essays using Internet research. The first essay will be completed in a small group. The second and third essay will be completed independently. All English Language Learners will be taking the ACCESS test this February. This is a proficiency test that measures their growth in reading, writing, speaking and listening. Scores will be received during the summer months. Writing- Learners will continue to write 5 paragraph essays. They will focus on organization. 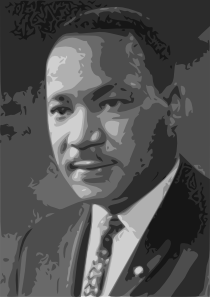 The essay topic will be "I Have a Dream," writing about an area that each student would like to change.